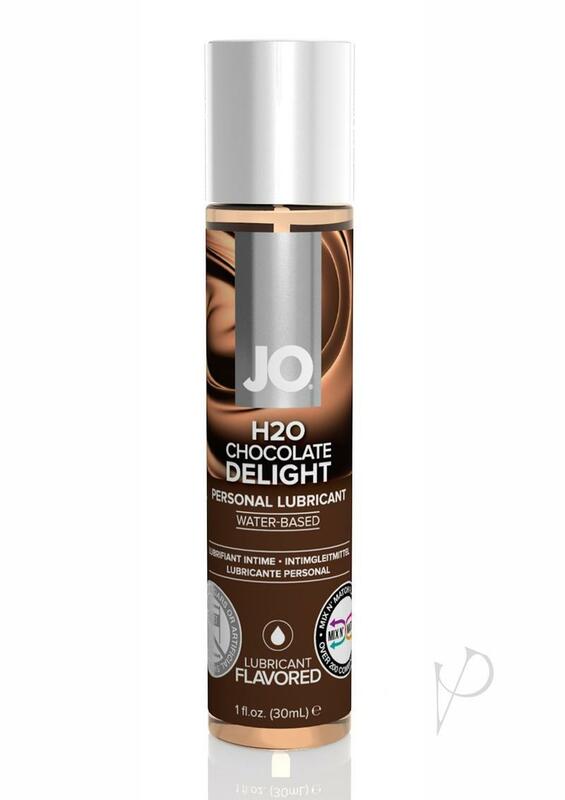 A crowd favorite, the JO� H2O FLAVOR COLLECTION is made with pure plant sourced glycerin and natural flavor extracts. It proudly boasts no added sugar or artificial sweeteners. Making this mouth watering collection a safe and sweet choice for couples. The water-based collection also provides a silky smooth glide that isn?t sticky or tacky. A flavorful way to enhance foreplay and intimate pleasures.